Fortnite’s latest update now has a release time. 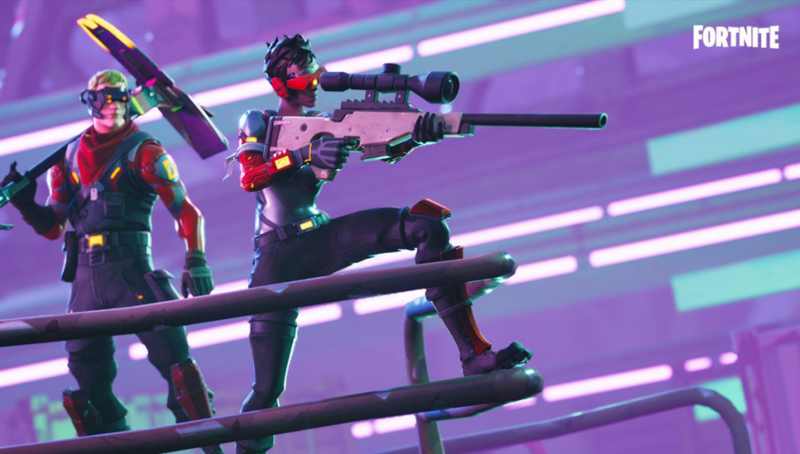 Epic Games has announced when downtime begins for v7.30 of Fortnite. This update will bring an end to the Ice Storm Challenges so make sure you get those wrapped up before the new update hits. The downtime begins at 4 AM EST (1 AM PST, 9 AM GMT) which gives players roughly 14 hours at the time of this writing to get those challenges finished up. At this time players can probably expect some downtime before the patch is live for everyone. You can take a look at the official announcement below. This update will presumably lift the fog from the map and get rid of the zombies, much to the celebration of the players. The update will likely also bring the addition of the Chiller Grenade. You can currently see the Chiller Grenade being advertised in the in-game news section of Fortnite. 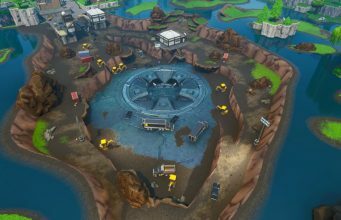 This update might finally unveil the prisoner located in Polar Peak. The ice has been melting around him, revealing more and more by the day. We will continue to provide updates on the v7.30 update and patch as they are made available. Stay tuned for more information as it arrives.